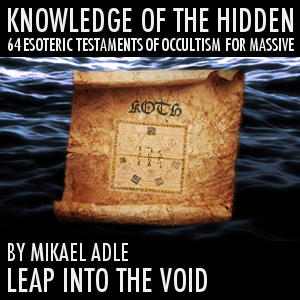 Synth sounds, leads, bass, keys, plucks, mallets and keyboard extravaganza. 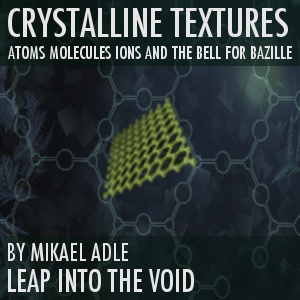 Synth sounds extravaganza for u-he Bazille. 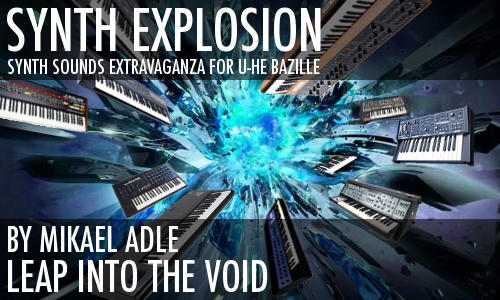 Synth Explosion for u-he Bazille is the ultimate Leap Into The Void synth collection aimed to fullfill your comp, chords, melodies, solos and bass desires. 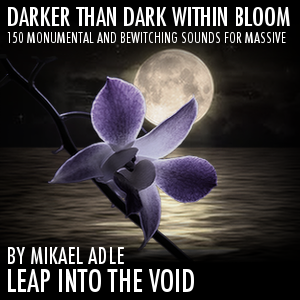 It contains synth sounds, leads, bass sounds, padded sounds, plucks, picked sounds, mallets, some pads and more with expressiveness, warmth, drive, stunning coloring, depth, beauty and keyboard player extravaganza. 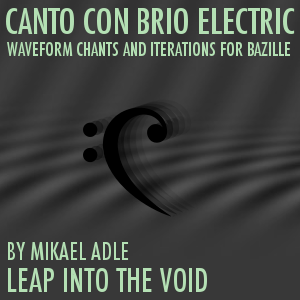 Among the many patches you’ll find a very organic and sensitive behaviour for expressive keyboard playing with vast velocity, modwheel, expression, breath and pressure assignments for coloring and character changes. Main focus for Synth Explosion is on the creation of chord structures, melodies and bass figures, be it progressive, charming, seductive, deep, groovy, detuned, complex, huge, delicate, fast, dirty, powerful or smooth as silk. 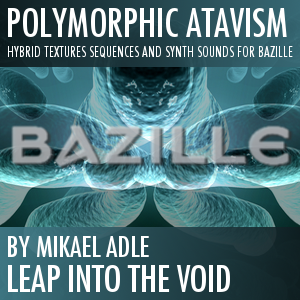 Bazille have it on offer with some extraordinary skills up it’s sleeve, four friendly envelopes to name one, making it such an incredible synth for dynamic synth patches in all shapes and colors. This is Leap Into The Void’s Synth Explosion. 120 dynamic and expressive presets designed with keyboard performers in mind. Vast coloring possibilities using velocity, modwheel, expression, breath and pressure assignments. Delivery starts February 2, 2017.